Nasarawa State University, Keffi. NSUK resumption date for the 2018/2019 academic session has been announced. 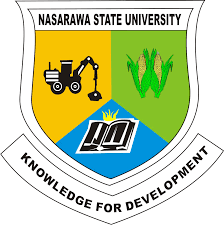 This is to bring to the attention of all students and staff of the Nasarawa state University, Keffi (NSUK) that the management of the institution has approved the resumption date for the commencement of the 2018/2019 academic session. The 2018/2019 academic session commences on Sunday, 21st October, 2018. Meanwhile, registration for the session will commence on Monday, 22 OCTOBER, 2018. Lectures for the first semester will begin on Monday, 5th November, 2018. RECOMMENDED: NSUK Academic Calendar for 2018/2019 Academic Session. We wish all students a better and excellent session ahead.